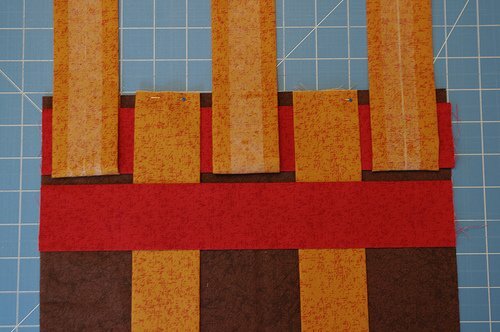 Today we get to see the second block in the October Cathedral Windows Quilt-Along! "I'm so excited to be sharing my Cathedral Window block with you today! "Don't forget to share photos of your blocks in the Flickr group for your chance to enter the giveaways!" 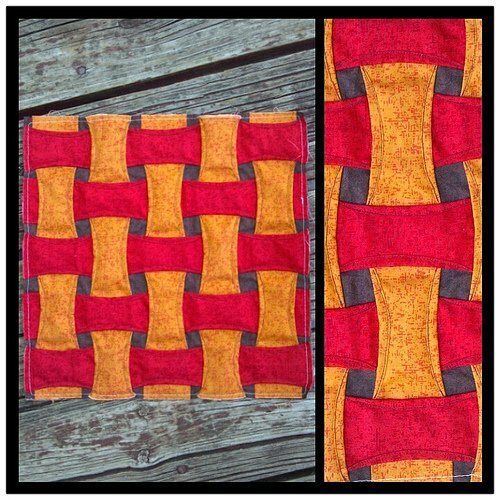 View Bree's step-by-step tutorial here. 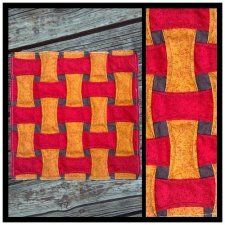 Her photos and directions make the technique for this block easy for anyone! Be sure to check back on Monday the 8th for the next block in the series!